To get an easy start, we recommend you to choose one person in your organization to be an owner user. Here is an instruction on how the owner user can create an account and invite colleagues to join the organization. 1. 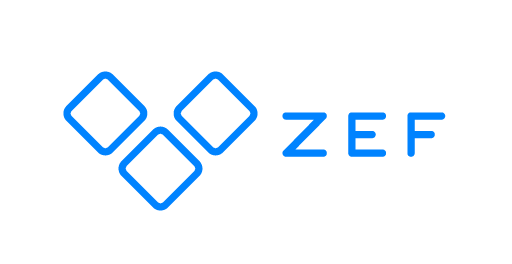 Go to beta.zef.fi and click Get started on the upper right corner. 2. On the next page, click Sign up and follow the process. 3. Click on your name on the right upper corner and then click Setup an organization. 4. On the tab Organization profile, name your organization and modify Properties. 5. On the tab People, invite your colleagues to join the organization by clicking Invite people and writing colleagues' email addresses to the text field. After that click Send invitation. The invited person will get an email to confirm the invitation. 6. After you have invited others to join your organization, you can modify their member roles.